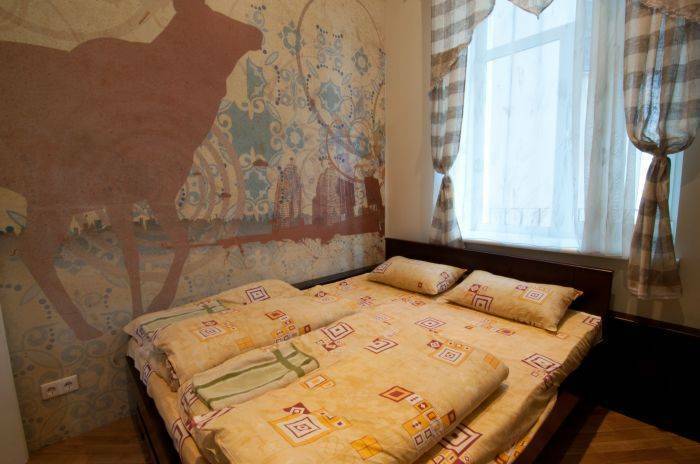 «Old City Hostel» located in the heart of the city. 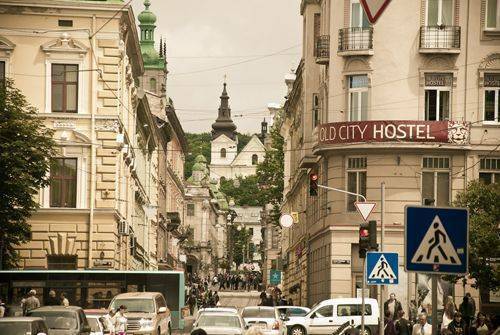 Our balconies overlook the central area of Lviv and have a wonderful view of the world-famous Theatre of Opera and ballet. 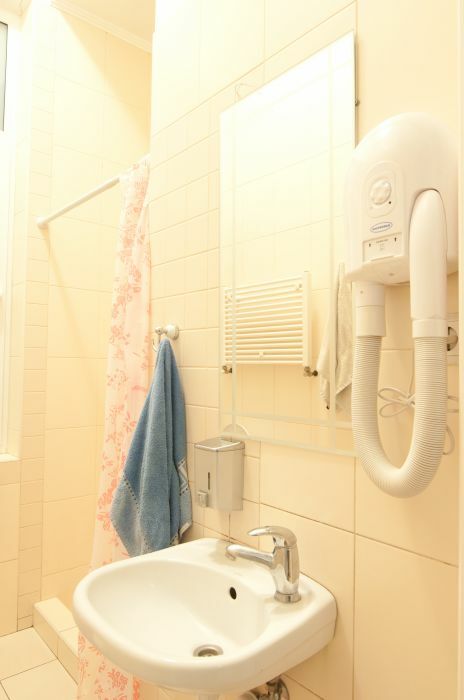 Inside hostel offers personal, family and multi-bed rooms, all of which are new, clean and well groomed. Guests will always be informed about all events, including city celebrations, festivals, nightlife and family events happening in Lviv. All this, together with friendly staff and full of comforts (free Wi-Fi, security, cabinets, etc.) will make your stay in Lviv unforgettable! Hostel is situated on the third floor in the old Austrian building. It was designed for 40 places with the possibility of accommodation in different rooms. 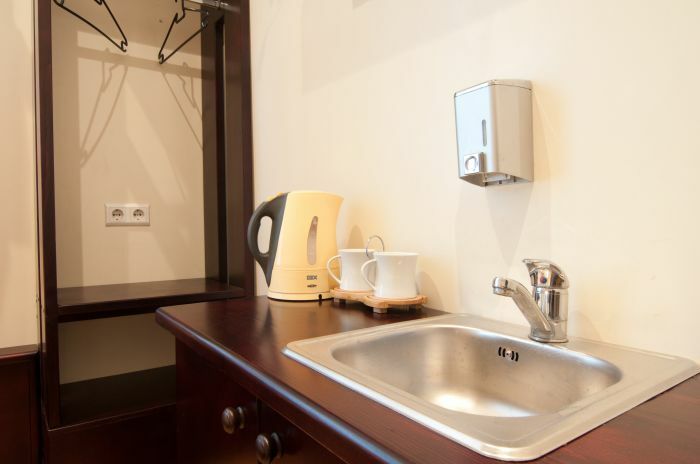 Hostel have 3 toilets with showers and also a spacious kitchen equipped with hob, microwave and refrigerator. Tourist Information - tips, maps, information on interesting events ect. It is also a possibility to organize transfer to the hostel.